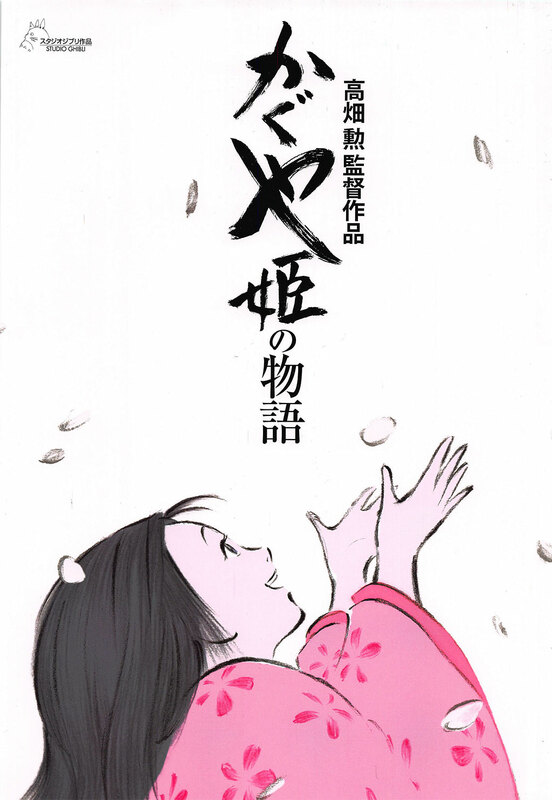 Based on one of Japan’s oldest and most beloved folk tales, this hand drawn masterpiece is the extraordinary final film from co-founder and director Isao Takahata (Grave of Fireflies, Pom Poko). When an aging bamboo cutter finds a tiny girl in a glowing stalk of bamboo he and his wife decide to raise her as their daughter. Growing at a rapid rate, she soon becomes an enchanting and beautiful young lady, but beneath the magic she holds a secret that will affect the lives of all those she encounters and everything she claims to love.